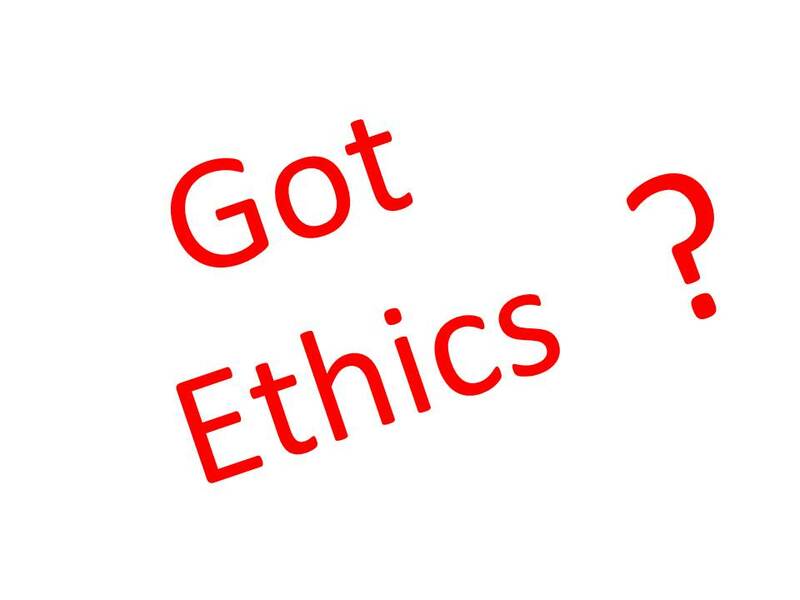 What is ethics? Do you have one? According to the dictionary, ethics is a moral principle or set of moral values held by an individual or group. Morals relates to Right or Wrong. Values are beliefs that a person feels very important. What's important to you may not be important to others. Do you practice ethics in your workplace? Do you know the importance of work ethics? What are the benefits of displaying work ethics? These are just few important questions that we need to answer to ourselves. It's actually a delight to know that there are some employers who are still concern with the work ethics of their employees. This is a good sign. The success of the company does not only rely on the higher management. 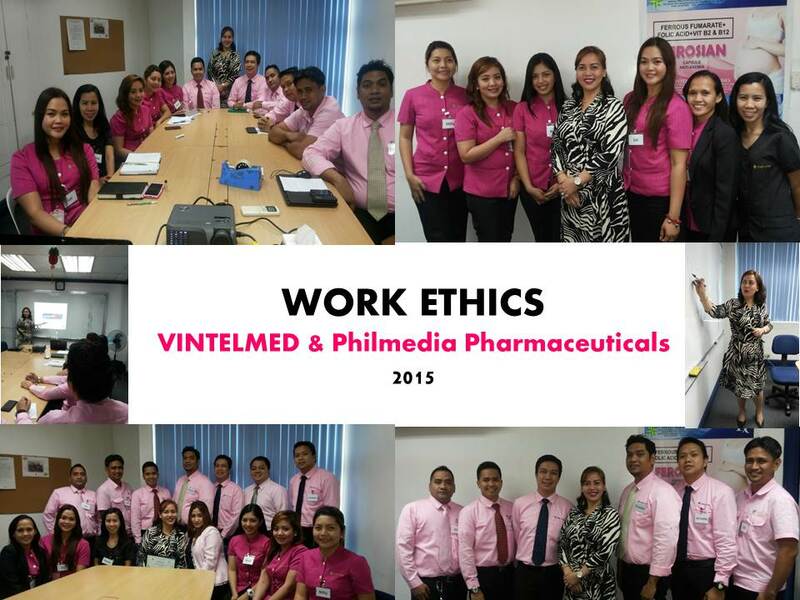 Every one from the team should practice ethics in the work place. If each individuals would dare do their part and avoid negativity, a big success is waiting for you and your business. 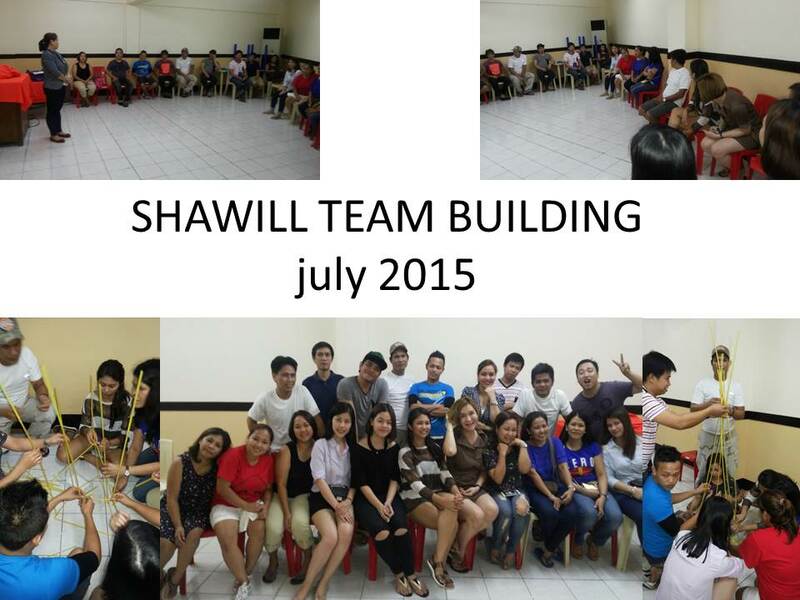 I was given a chance to facilitate a 1 day team building with the group of Shawill Corporation. One of the leading cosmetics company in the market. It was an out-of-town venue to escape from the smokey busy city of Manila. We started with our 4 hour lecture and discussion in the afternoon and followed with games and activities for the team building session. It was fun to work with SHAWILL Team. They are so receptive and cooperative. An annual or quarterly team building can definitely make a big difference with the performance, creativity and productivity of your people. Training a new or trained employees in a regular basis is so important. Learning must continue. A well informed and well trained employee is sure to bring better results. Educating and training your people especially on the area of their Work Ethics is like any of the important investments that you may put into your business. It will not only save time but will also save money. Providing training to your employees is a good way to nurture them and build them in the process. Team building and training is an investment. It might be a little costly, but it's worth it. * Facilitator on-call, should you have an existing module / presentation. We are blessed and lucky to have you in our Personality Development Training and Workshop. You touched our lives, we learned a lot and it's a great experience working with you. Continue touching and sharing your "TALENT" to others. Hoping for the next project, Thank you so much and God Bless! ***I hope to see you again coach. ------- Rogelyn "Roge"
Thanks a lot for the knowledge that you have shared to us. In our workshop, it helps us to discover ourselves and I am happy to know the impression of my officemates to me and from now on I will change all the negatives habit before. I also appreciate all the tips or ideas that you have gave us specially those that deals with our personality I will follow all of that in order to be more efficient.